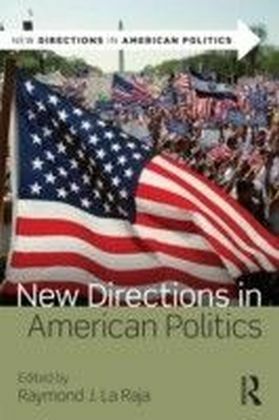 New Directions in American Politics introduces students not just to how the American political system works but also to how political science works. La Raja brings together top scholars to write original essays across the standard curriculum of American government and politics, capturing emerging research in the discipline in a way that is accessible for undergraduates. Each chapter combines substantive knowledge with the kind of skill-building and analytical inquiry that is being touted in higher education everywhere. 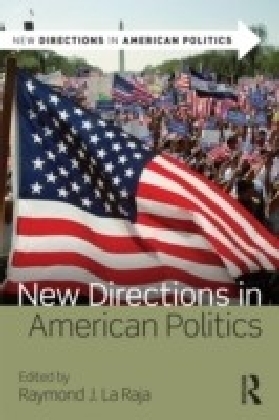 Contributors to New Directions highlight why the questions they seek to answer are critical for understanding American politics, and situate them in the broader context of controversies in research.The teaching of American politics follows a well-worn path. 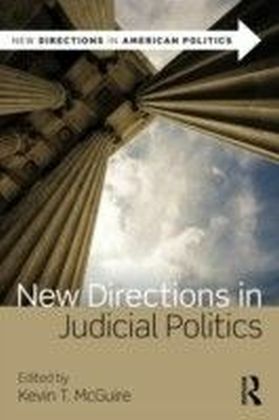 Textbooks for introductory courses hew to a traditional set of chapters that describe the Founding, American institutions, the ways citizens participate in politics, and sometimes public policy. The material rarely engages students in the kind of questions that animate scholarship on politics. One hurdle for instructors is finding material that reflects quality scholarship-and thus teaches students about why, not just what-and yet is accessible for undergraduates. Articles in scholarly journals are typically unsuited for undergraduate courses, particularly introductory courses. 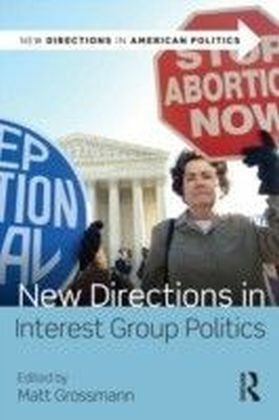 What is needed is a book that conveys exciting trends in scholarship across vital topics in American politics and illustrates analytical thinking. New Directions in American Politics is that book and will be an ideal companion to standard textbooks that focus mostly on nuts and bolts of politics.The book features:Contributions from a top-notch cast of active scholars and a highly regarded editorA focus on analytical thinking that addresses questions of causalityFull coverage of the American politics curriculumShort interviews with each contributor on a companion website to help the research come alive and prompt critical thinking questions for studentsWork that draws on the highest quality research in political science but is written specifically for first year undergraduate students. There is simply no book like this available to the growing number of faculty who want their introductory American politics course to be a reflection of the political science discipline and not just the nuts and bolt facts of the American political system.